Addiction to drugs or alcohol can strike any kind of person at any time. Because alcohol and drug use are so pervasive in certain types of American culture and glamorized in the media, addiction can develop without the user or the people around the user recognizing it. Drinking occasionally can easily turn into drinking regularly, and drinking regularly can then turn into drinking too much, with blurred lines in between each phase. What was once rare recreational use of a drug can become increasingly commonplace for a user without any sort of acknowledgement of the growing addiction beneath the surface. Addiction happens to people from all walks of life and, if left untreated, it can ruin lives or even end them in severe cases. Sometimes addicts are in denial about their addiction, which can make treatment more difficult. The first step toward recovery truly is recognizing and fully acknowledging the existence of the problem. If a person who is addicted to a substance can admit the problem, treatment for the problem can then begin more easily. Addiction affects everyone – the addict, those close to the addict, and those who don’t even know the addict. Crime rates, among other things, rise when addiction rates rise. It is estimated by the National Institute on Drug Abuse (NIDA) that substance abuse costs the United States over $600 billion each year. Fortunately, treatment for drug and alcohol addiction has been proven to be effective, and when successful, it changes lives on an individual as well as collective level. Research has shown that addiction treatment is most successful when it involves both treatment medications and behavioral therapy, according to NIDA. Professional addiction treatment involves evaluating each patient on an individual level so that any co-occurring issues can be acknowledged and treated as well. Unfortunately, not all addiction treatment programs are created equal. According to a recent study out of Columbia University, few people who receive treatment for addiction receive evidence-based care – that is, care based on scientific approaches to treatment that have been proven to work best. For this reason, it’s especially important that those in need of treatment conduct thorough research before choosing a treatment facility. At Palm Beach Detox, we take pride in our up-to-date methods and our ability to digest the results of the most recent scientific studies on addiction and apply that knowledge to our treatment process. Treatment for addiction to drugs and alcohol must be multifaceted and based on the specific patient. The particular type of treatment a patient needs will depend on the substance addicted to as well as any concurrent mental health issues that play a role in his or her addiction. Individuals in recovery need a wide range of resources to rebuild their lives and restore their physical and emotional health. Next Step Village Orlando provides a full complement of therapeutic and social services to aid and empower our clients. In our “Resources” section, you’ll find information about our progressive treatment programs for clients who are working to advance their recovery. Aftercare: After completing a residential treatment program, clients need ongoing support from professionals and peers alike. Aftercare programs can be a great source of support for the alumni of residential or outpatient treatment centers. 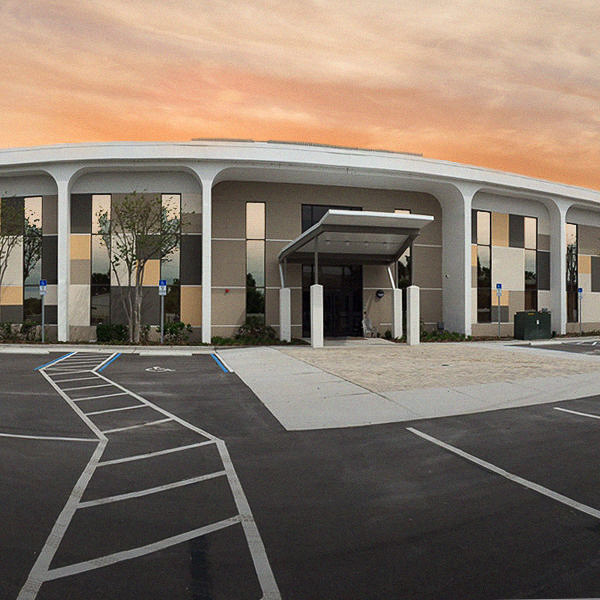 At Next Step Village Orlando, we specialize in helping our clients sustain the benefits of rehab and continue their recovery through a full range of aftercare services, including therapy, support groups, 12-step meetings, occupational counseling, on-site work or volunteer opportunities, and sober housing. To give our patients the very best chance at long-term success, we give them the option to stay as long as they like at affordable rates after insurance coverage ends. Relapse Prevention: Studies have confirmed repeatedly that relapse is common among individuals who have completed a recovery program. The relapse prevention program at Next Step Village Orlando helps clients reduce their risk of a relapse through education, behavioral modification therapy, and motivational support. By constantly and consistently applying these strategies within our programs, we aid our clients in achieving long-term success. 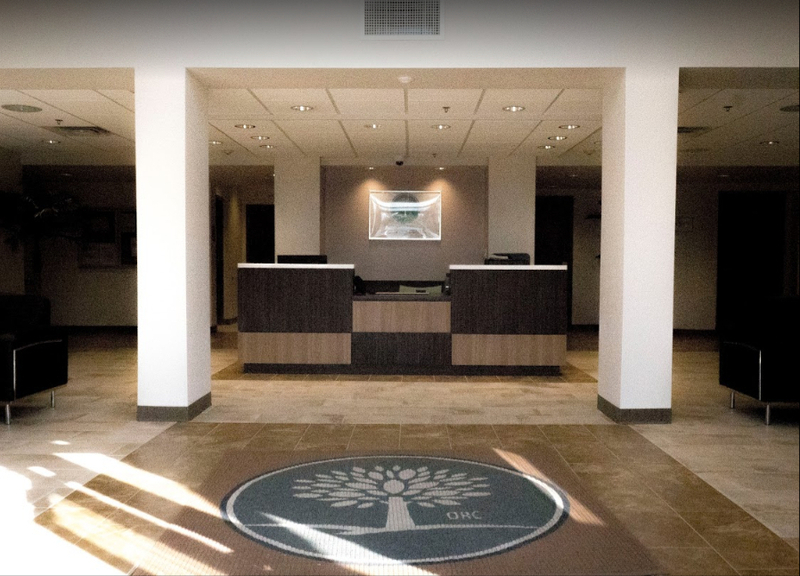 Outpatient Services: Our outpatient program is an effective treatment option for clients who need a more flexible alternative to inpatient care. Our outpatient services include one-on-one counseling, group therapy, medication management, daily 12-step meetings, nutritional support, recreational activities, and more. Our outpatient treatment plans cover most of the services available through a residential treatment program, but our clients have more autonomy and a higher level of accountability. Intensive Outpatient Programs (IOP): Our intensive outpatient programs (IOPs) provide a focused, in-depth approach to recovery. An IOP could be the ideal solution for a patient who must continue working or taking care of family obligations while going through recovery. In an IOP, there is a strong emphasis on developing the necessary coping strategies and life skills to succeed in the community outside of rehab. Clients take part in individual and group therapy sessions, family or marriage counseling, 12-step meetings, sober recreational activities, and relapse prevention planning. Case managers are available full-time at Next Step Village Orlando to help our clients plan for the future even as they are going through treatment. Partial Hospitalization Programs (PHP): A partial hospitalization program, or PHP, represents an intermediate step between inpatient residential treatment and outpatient care. A PHP involves more structure than a typical outpatient program, yet clients are allowed more flexibility and independence than a residential program. To keep clients comfortable and stable, medical staff members are on site 24 hours a day. Therapy sessions, medication management, relapse prevention planning, 12-step meetings, and recreational therapy are provided within the program’s framework. In a PHP, case managers and therapists work closely with clients to prepare them for the next step in recovery. Sober Living Accommodations: Sober living can represent a safe haven for an individual transitioning from rehab back to the community. Residents of Next Step Village Orlando can continue to receive the benefits of on-site therapy, medical consultations, and social counseling while leading an autonomous, self-directed life. To maintain a sober environment, residents are asked to follow specific guidelines, such as avoiding drugs or alcohol, attending house meetings, completing household chores, and taking a minimum number of urine tests. In this secure, supportive atmosphere, clients can safely build their coping skills. Support Groups: Peer support is one of the most powerful resources that we offer our clients. In group therapy sessions and 12-step meetings, clients share their personal experiences in recovery, discuss their triumphs and frustrations, and acquire new coping skills. Meetings of 12-step groups like Alcoholics Anonymous, Narcotics Anonymous, and Cocaine Anonymous help clients develop a spiritual basis for recovery while building a network of sober friends. Multiple daily meetings and support groups are held at Next Step Village Orlando in our comfortable, modern clubhouse. Employee Assistance Program (EAP): When working professionals have a problem with substance abuse, an employer may intervene to help them recover their health and get their lives back together. The advanced programs at Next Step Village Orlando meet the requirements for an EAP by providing a structured environment and a minimum number of weekly sessions of therapy or education. Our EAP allows our professional clients to regain their self-confidence, restore their wellbeing, and reclaim the future they deserve. Case Management: Our full-time case managers help our clients arrange the services and resources they require for a healthy, positive future. Case managers locate professionals, groups, and agencies in the client’s community that can assist them with their medical, social, or occupational needs. A case manager can also act as an advocate by helping clients find solutions to legal issues or financial difficulties. As our clients prepare to re-enter the community, the case managers at Next Step Village Orlando work to give them the opportunities they need for success.